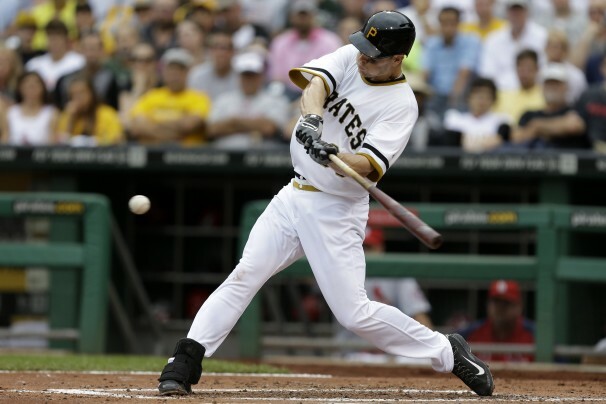 Justin Morneau is a great addition to the Pittsburgh Pirates. The team is hoping that he can propel them to a division title along with the other new faces to their squad. Morneau is having a very productive season with him hitting .259 to include 17 HRs and and 74 RBIs. He is not the guy who was the AL MVP in 2006 that hit 34 HRs while driving in 130 RBIs and had an average of .321. He can still provide a team with solid at-bats in a game and is a good guy to have in the clubhouse. 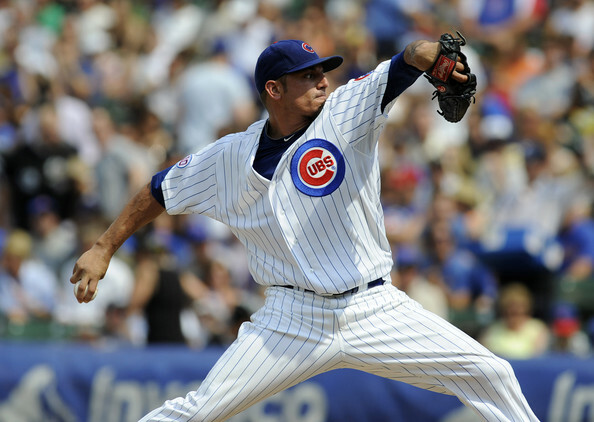 The left-hander can hit righties as good as southpaws. He has a .286 average facing right-handers and hist .282 against left-handed pitchers. He still knows how to handle the bat with runners in scoring position, as indicated by him having 54 RBIs in this situation. The waiver wire during the month of August is way for teams that are either contending for a playoff spot or leading their respective division to improve their team. 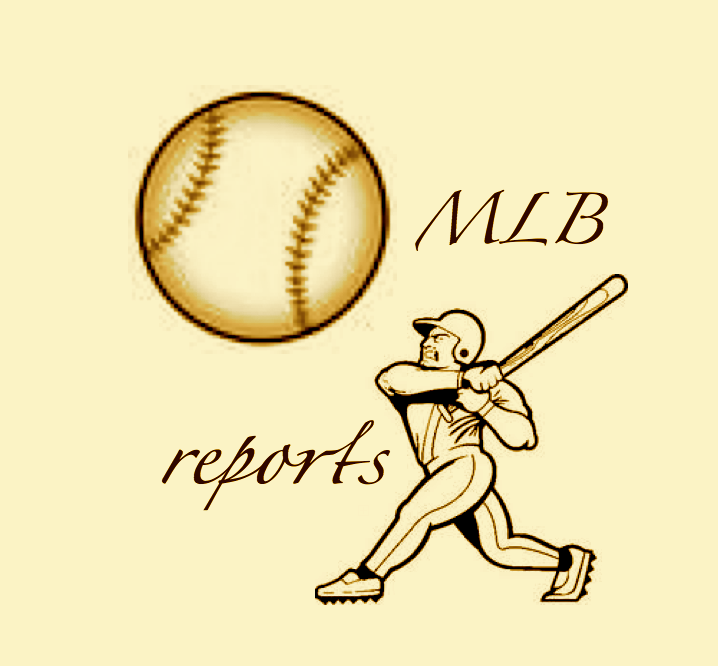 Since we are in the final month of the baseball season, there are a couple of teams that made moves to ensure that they have players to help them for the stretch run. Corbin has been the ace of the rotation since he made his first start of the season for Arizona and has not looked back. If the Dbacks make the postseason, he will be one of the reasons why this happens. The young left-hander leads the team in wins with 13 on the season. He also has a 2.79 ERA in 177.2 inning pitched while just walking 45 batters and striking out 154. He has a WHIP of 1.04 and is limiting batters to a .216 average on the season. Corbin is holding left-handed batters to a batting average of just .180 in 150 at-bats this season. 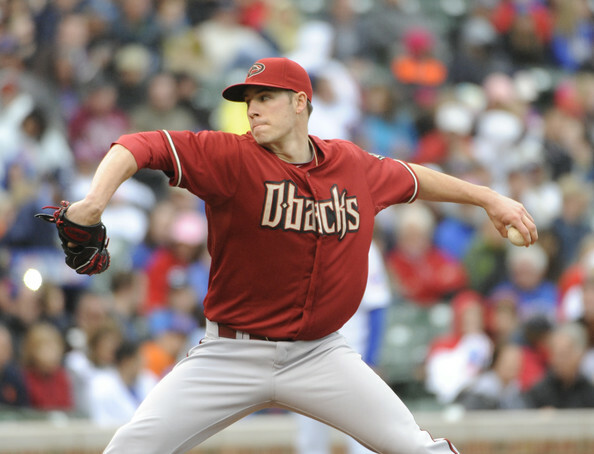 He also knows how to pitch well at Chase Field with him winning eight games at home and having a 1.86 ERA. The youngster is stingy with runners in scoring position, as teams only have a .197 batting average in this situation. The Arizona Diamondbacks have had highs and lows this season, and there is still a chance they could make the playoffs. Arizona sits 8 ½ games behind the Los Angeles Dodgers in the National League West division. The Dodgers seem like they are running away with the division title, but Arizona still has seven games left against them in September to narrow the gap and put some pressure on them. A.J. Burnett is showing that he is not a one-hit wonder by having another solid year pitching for the Pirates in their rotation. 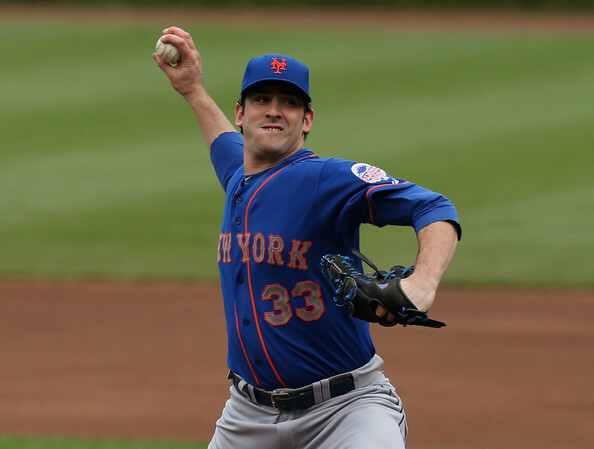 He leads the club in strikeouts with 160 on the season in 145.2 innings pitched, with a WHIP of 1.22 and a 3.09 ERA. He has allowed nine Home Runs with him walking 53 batters. 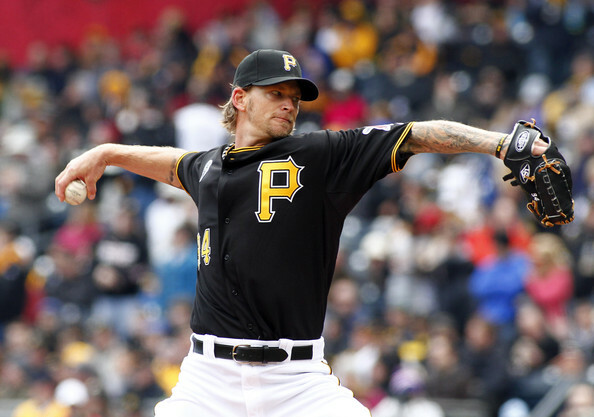 Burnett has a strikeout per nine of 9.9 and is holding opponents to a batting average of .231. He has been very tough on right-handers by holding them to an average of .203 in 286 at-bats. The right-hander is just as good with runners in scoring position, as indicated by teams just hitting .188 in this situation. 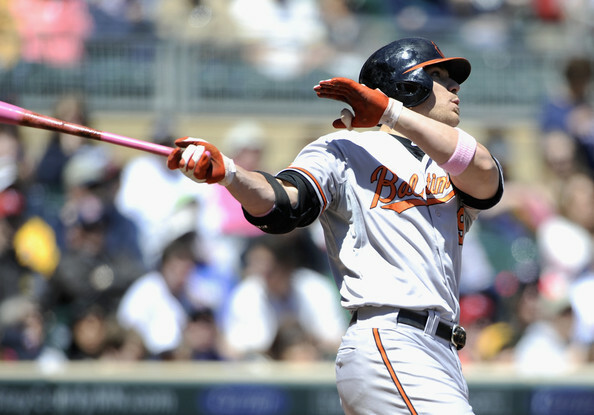 When there are two outs and runners in scoring position, he limits teams to a .197 average. There have been plenty of story lines this season in baseball, and one them is could the Pittsburgh Pirates finally end their drought of losing seasons. For those that don’t know the Pirates have not had a winning baseball season since 1992. This is a long time to go without having a winning season and the fans in Pittsburgh have been waiting some time to see a good baseball club. The Pirates have a great fan base and also they have one of the most beautiful ballparks in all of baseball. PNC Park has a great skyline that shows off the city and the three yellow bridges. 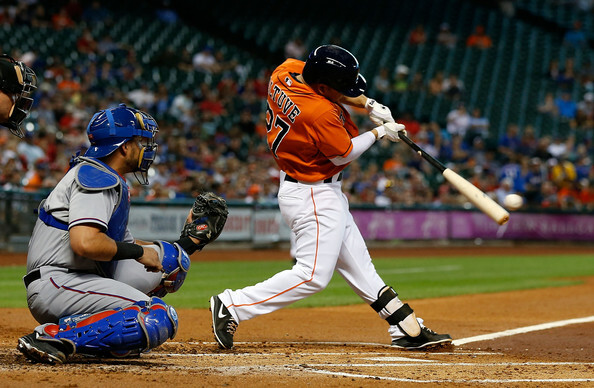 Jose Altuve is a great and dynamic player for the Astros. He is a threat to steal bases constantly, as he has swiped 30 bases and has only been caught eight times. He is hitting .277 on the season with 164 Total Bases, that includes him having 128 hits. He knows how to put the ball in play with him only striking out 67 times in 462 at-bats. Altuve does great against left-handers with a .302 batting average against them, but is only hitting .267 facing right-handers on the season. 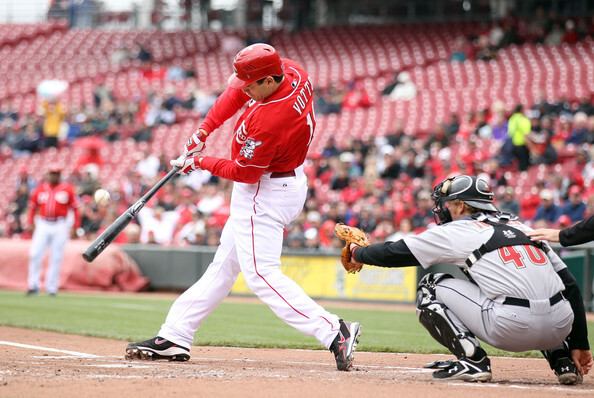 He is best when he hits from the lead off position, as indicated by a .326 average. He also has a .429 batting average when he bats in the 6th inning. The Houston Astros are not having a great baseball season in 2013 and this was not much of a surprise. This is the first season in which they are playing in the American League, as they were members of the National League since 1962. They joined the American League West division and as expected they are last in the division. The Astros trail the Texas Rangers by 30 ½ games and at 41-83, they have the worst record in baseball. 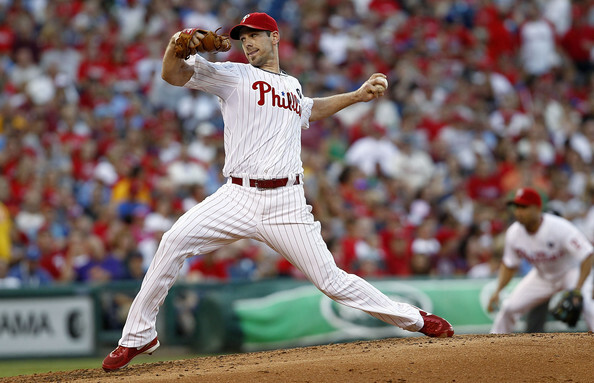 Cliff Lee is having another solid season in the rotation for the Phillies. 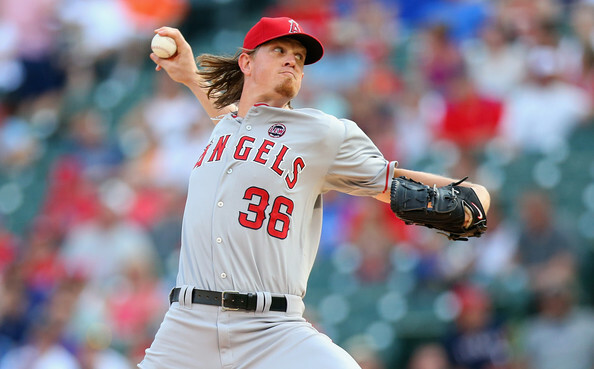 If some team can pry him away from Philadelphia, their rotation improves dramatically. Lee has won 10 games with a 3.13 ERA in 149.2 innings pitched to include him having a WHIP of 1.04. He has excellent command of the strike zone by walking just 24 batters and striking out 139 on the season. He is seventh in the NL with a WAR of 4.0 for pitchers. He also knows how to pitch when the post season starts, with him starting 11 career games to go along with a 2.52 ERA in those games. He is holding opposing batters to a .235 batting average, with left-handed batters hitting .253 against him this season. He is superb by limiting teams to a .236 average once runners are in scoring position. This year’s trade deadline just went by with not too many big trades taking place. The only one that could classify as a somewhat big deal was the three-team deal between the Boston Red Sox, Chicago White Sox and Detroit Tigers. This deal saw Jake Peavy go to Boston, with shortstop prospect Jose Iglesias and outfield prospect Avisail Garcia going to the Tigers and White Sox respectively. Jose Reyes is a key component to the Blue Jays offense. They will need him to stay healthy going into next season for the club. He has a .312/.370/.842 triple-slash in 199 at-bats with eight HRs and 25 RBIs on the season for Toronto. He has stolen 11 bases, while only being caught four times to go along with having 62 hits on the season. He has a batting average of .311 against right-handers, and is hitting .313 facing left-handers. He does well with runners in scoring position, as indicated by his .269 average and .701 OPS in this situation. He is most dangerous in the 5th inning this season, with a .478/.538/1.191 triple-slash. When the Toronto Blue Jays made a splash last off season by making a flurry of moves to improve the team, plenty was expected of the club coming into this season. It’s safe to say that this season has been a major disappointment for the team. Toronto is currently last in the American League East division with them trailing the Boston Red Sox by 16 games. The Blue Jays chances of making the post season are slim at best, but the season has not been a total loss for the team. Troy Tulowitzki is one of the best all-round shortstops in baseball. He plays Gold Glove caliber defense, and is a great offensive player. He is the heart and soul of the Colorado Rockies. They are a better team when he is on the field. Tulo has a .321/.387/.977 triple-slash in 290 at-bats this season. He has 20HRs and 60 RBIs on the season to go along with 18 Doubles and 93 hits overall. 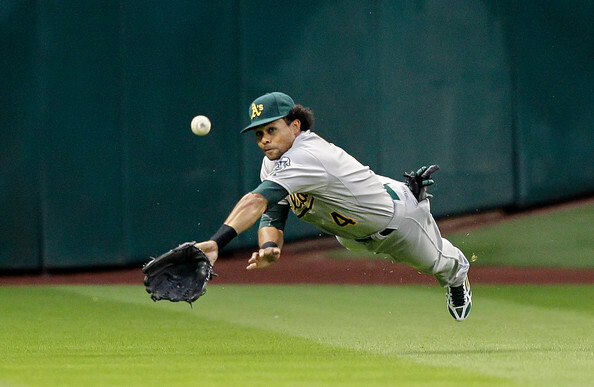 He is first in the NL with a Fielding Percentage of .992. The young shortstop can hit righties or lefties. However he does have a higher average against righties with a .330 average facing them. He is also excellent with runners in scoring position, as indicated by his .330 batting average and 40 RBIs in 90 at-bats in this situation. The season for the Colorado Rockies may be near its breaking point with the 10 ½ games behind the Los Angeles Dodgers in the National League West division. They might want to start thinking about next season and try to salvage what they can from the rest of this season. The biggest issue with the team right now is their pitching, as they are last in the NL with a 4.32 ERA from their pitching and they have allowed 514 runs. 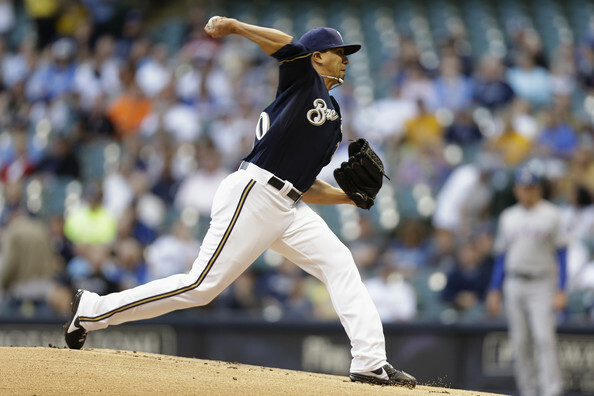 Kyle Lohse has been the one bright spot for the Brewers starting rotation this season. He is the ace of the staff and he can be someone that the younger pitchers can look up to. The right-hander has won seven games for the club this season, with an ERA of 3.22 in 134.1 innings pitched. He has also has a WHIP of 1.13 and has only walked 22 batters. 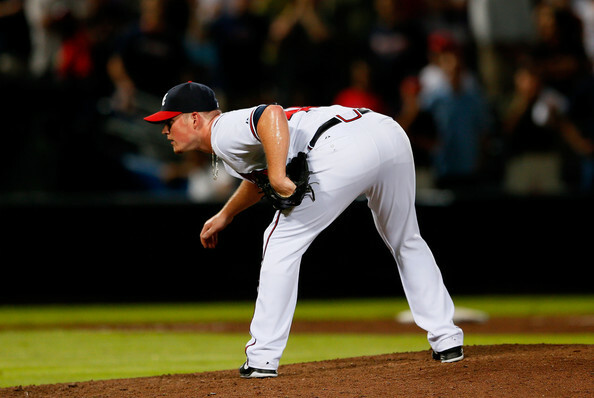 Lohse relies on having control of all his pitches to have success against opposing batters. He is limiting batters to a .254 average on the season and left-handers can only manage a .232 batting average in 233 at-bats. He is very impressive while pitching with runners in scoring position, as teams just have a .194 average. The Milwaukee Brewers season in 2013 is one both the fans and team would like to erase from their memory. They have the 2nd worst record in the National League at 46-64 and they are also last in the NL Central with them 20 games behind the Pittsburgh Pirates. They just had the face of the franchise Ryan Braun suspended for the rest of the season, because he was named in the Biogenesis scandal. For a team to lose a player like him, this would be normally be a crushing blow. 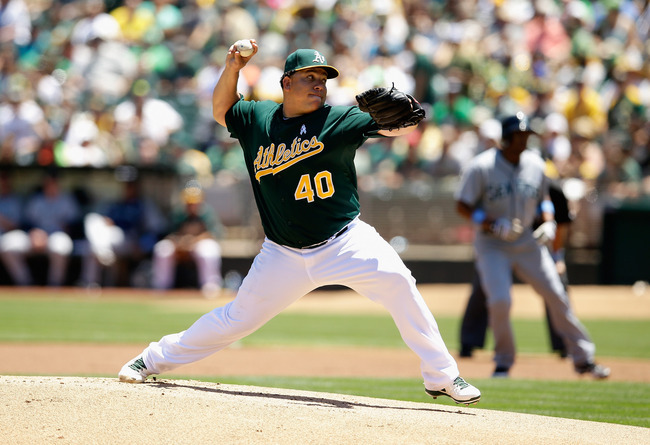 Bartolo Colon is anchoring the rotation for the Athletics this season. He is one of the many reasons why they have jumped out to huge division lead this season. He has already won 14 games for them this season to go along with an ERA of 2.54 in 141.2 innings pitched. He is not the strikeout pitcher he was in the past, but is still effective against opposing batters. 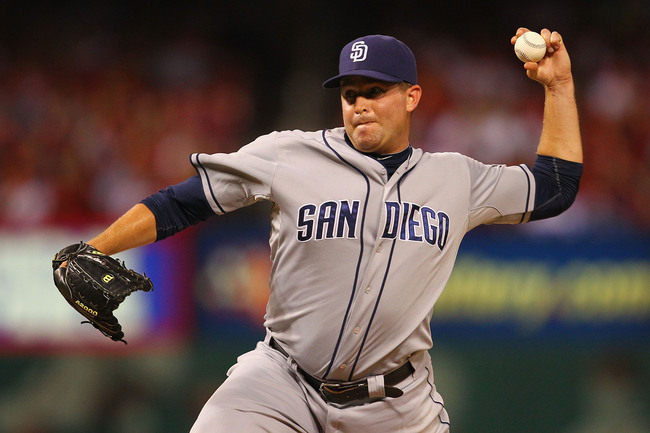 Colon has displayed great control this season by only walking 18 batters and has a 1.09 WHIP. He is 4th in the AL with a WAR of 4.5 for pitchers . He is also 2nd in the AL with Win-Loss percentage of.824 to include him throwing three shutouts this season. For the most of this season in baseball it seemed like the Oakland Athletics were going to have some competition in the American League West Division. 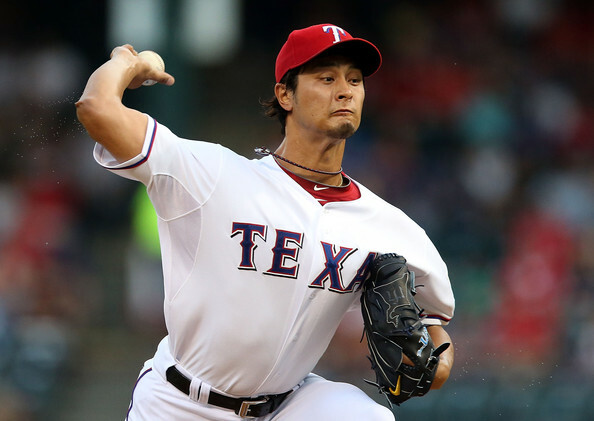 The Texas Rangers were expected to challenge them for the division title, but that is not the case this season. Oakland has a five game lead over the Rangers with more than two months left in the baseball season. 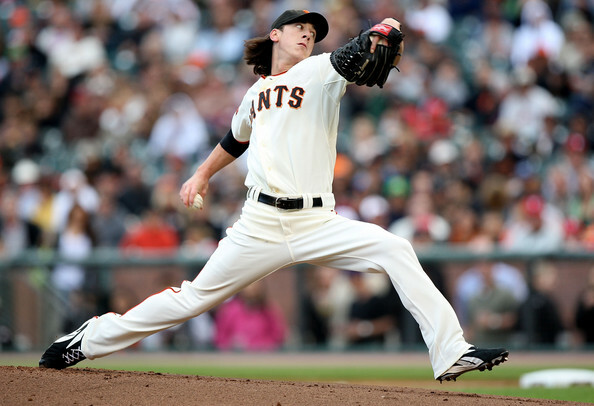 Tim Lincecum is not having the best season pitching for the Giants. However he did throw a no-hitter a couple of weeks ago against the San Diego Padres. The next start that followed he got hit hard. He has a 4.73 ERA in 120 innings pitched while giving up 13 HRs and striking out 127 batters. The strike out number looks good, but having a WHIP of 1.37 does not. The opposition has a .253 batting average against him this season, with right-handers hitting .262. The opposing teams love to hit with runners in scoring position facing him, as they a .297 average in this situation. That average increases up to .302 with runners in scoring position and two outs. The Giants could use him as a reliever, if his struggles continue this season. The defending World Series Champions San Francisco Giants are struggling this season and with the trade dealing approaching fast will they become buyers or sellers. The good news for them is that they play in a very weak National League West Division. The current leader in the division, Los Angeles Dodgers a couple of weeks ago was 9 ½ games out of first, and now they are in first place. Mike Trout is one of the best young outfielders in the game of baseball today. He is currently carrying the Angels on offense right now, but he needs some help as he can’t do it all by himself. He is once again having a stellar year on offense with a .324/.402/.965 triple-slash on the season to go along with 16 HRs and 61 RBIs. He is also a threat on the base paths as well with him swiping 22 bases and has only been caught four times. The right-hander is hitting .323 against righties, while handling left-handers with no issues, as he has a .326 average against them. He is even better with runners in scoring position with a .323 average and a OPS of .967. The Los Angeles of Anaheim made a huge splash in the offseason for the second straight year by signing the most coveted player on the market. This time they signed OF Josh Hamilton and brought him to the city of angels to pair with him first baseman Albert Pujols who they signed last season to a very lucrative deal. Cespedes put on quite a show in this years HR Derby with him turning Citi Field into his own hitters paradise. 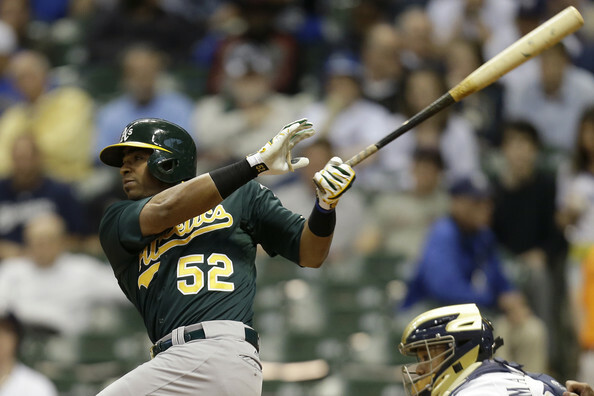 He is hitting just .225 on the season for the Athletics. The value he has to the team means more than numbers can show. The opposing teams have to respect the power that he has. Cespedes power numbers are still good with him hitting 15 HRs and 43 RBIs. He does fairly well facing left-handers this season with him hitting .253 against him. He does struggle facing right-handers with his average just at .214 in 220 at-bats. If you did not get a chance to watch the HR Derby on Monday, you missed a great young player put on a show. Oakland Athletics outfielder Yoenis Cespedes made Citi Field look like a hitters’ park with each ball he launched into orbit. That ballpark is not known for being friendly to hitters, but don’t tell Cespedes that. This is not the first time he has been in a competition like this, and it won’t be his last. Blue Jays’ Was It Worth The Risk? 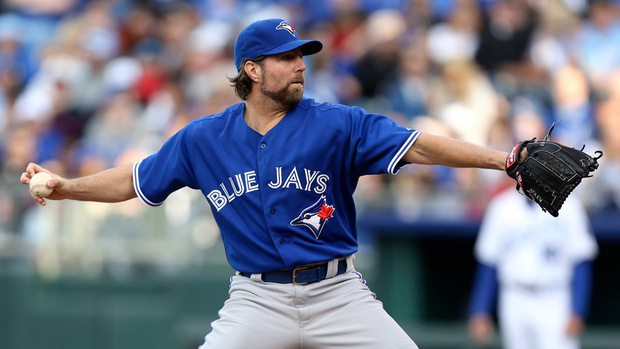 Dickey is not the same pitcher he was with the Mets a season ago. 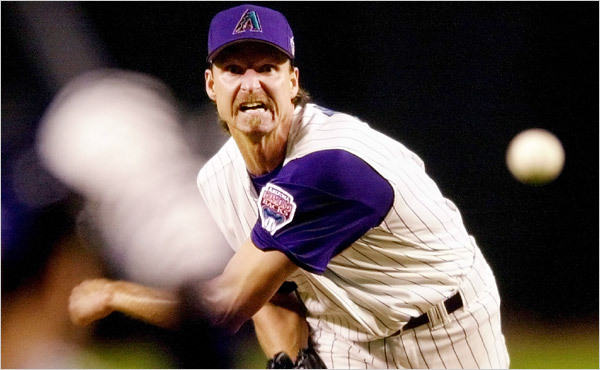 He had a 2.73 ERA in 233.7 innings pitched with 230 strike outs and a 1.05 WHIP. He was third in WAR for pitchers, with it at 5.8. This year for Toronto he has a 4.77 ERA in 122.2 innings with a WHIP of 1.28. The opposition is hitting .245 against him, with right-handers hitting .238 , and left-handers hitting .251. When runners are in scoring position this is where he has issues, as teams are hitting .333 with a .996 OPS. When its two outs, it gets even worse, as teams hit.347 facing him with a 1.090 OPS. The Toronto Blue Jays 2013 season has not panned out how many envisioned it would. They made a flurry of moves to bring new players to the team. The reason was that their General Manager Alex Anthopoulos saw an opportunity and was willing to take a risk. He traded away a bevy of prospects to the Miami Marlins, and some more to the New York Mets for proven players that have done well in their careers. The team on paper looked like they could win the American League East division and contend for a World Series title. The players for the All-Star game that will take place at Citi Field were just announced over the past weekend and there were some surprises with all teams having at least one player represent their team. 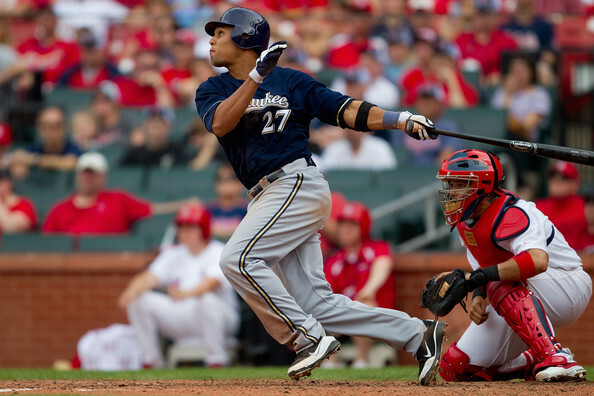 The Milwaukee Brewers have not had had a good season with it starting in spring training. They lost one of their potential their first baseman when Mat Gamel for the second straight year tore his ACL. They were optimistic that Corey Hart would be able to make a recovery from off season surgery on his right knee. The Texas Rangers are having a good season considering that they did not sign the two biggest free-agents this past off season in outfielder Josh Hamilton and starting pitcher Zack Greinke. The Rangers sit just ½ a game behind Oakland Athletics in the American League West division with the All-Star break less than two weeks away. They are 9th in runs scored with 379 runs, and 6th with a batting average of .260. They have a runs differential of +26 this season.